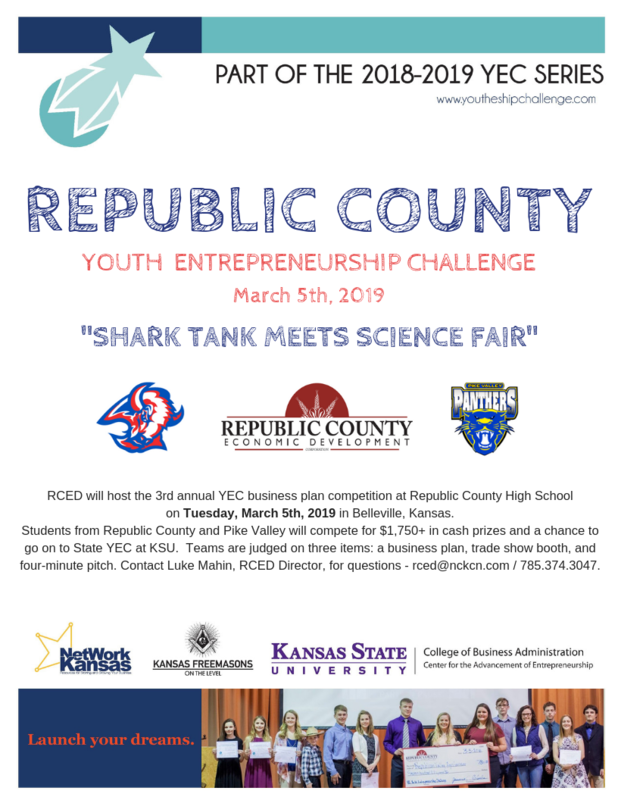 RCED will host the 3rd annual YEC business plan competition at Republic County High School on Tuesday, March 5th, 2019 in Belleville, Kansas. 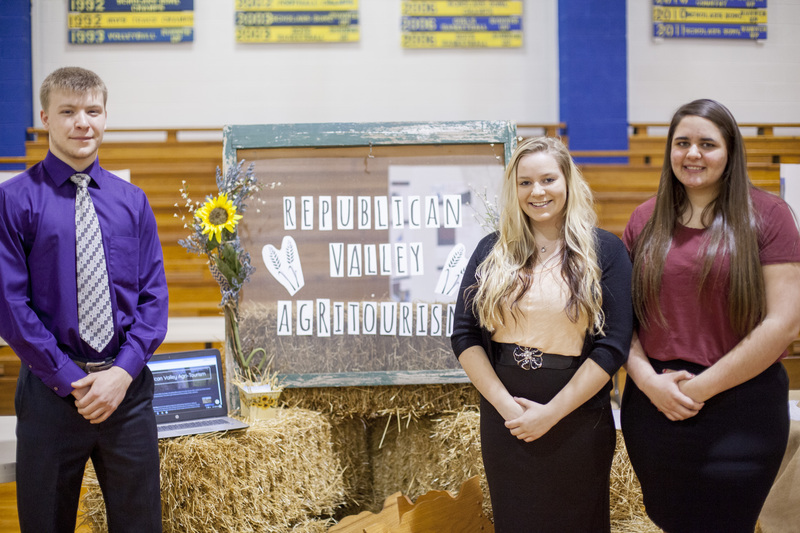 Students from Republic County and Pike Valley will compete for $1,750+ in cash prizes and a chance to go on to State YEC at KSU. 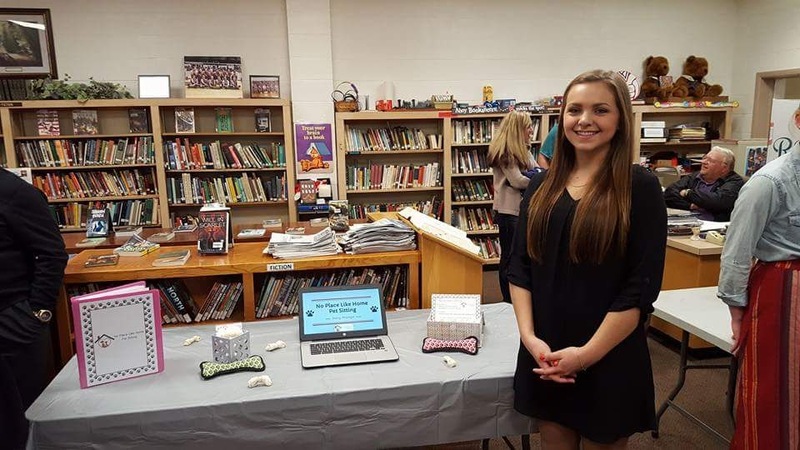 Teams are judged on three items: a business plan, trade show booth, and four-minute pitch.  Contact Luke Mahin, RCED Director, for questions – rced@nckcn.com / 785.374.3047. 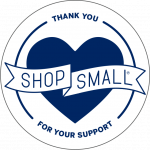 More information from our partner Network Kansas www.youtheshipchallenge.com.